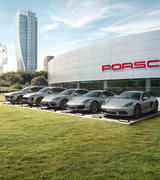 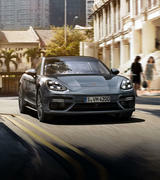 Porsche Centre Melbourne - Launch information for the new Porsche Macan. 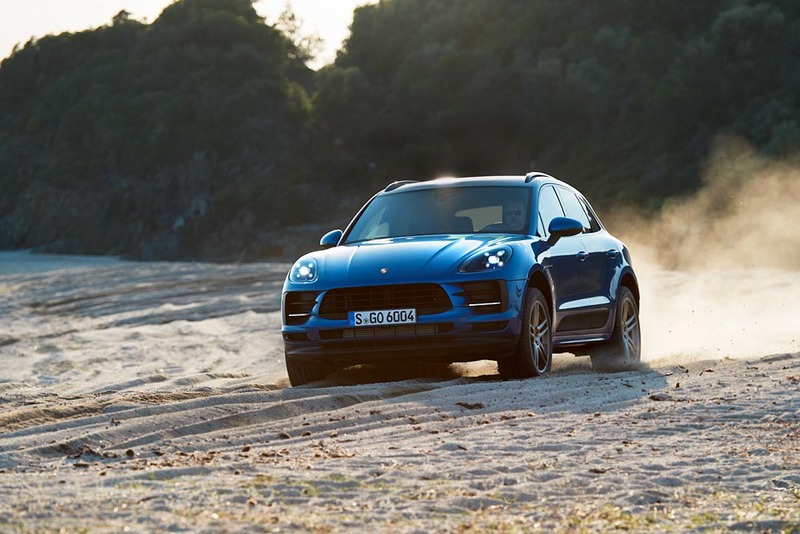 Launch information for the new Porsche Macan. 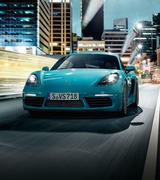 Debut of the modified turbocharged petrol engine, new design elements and added features. 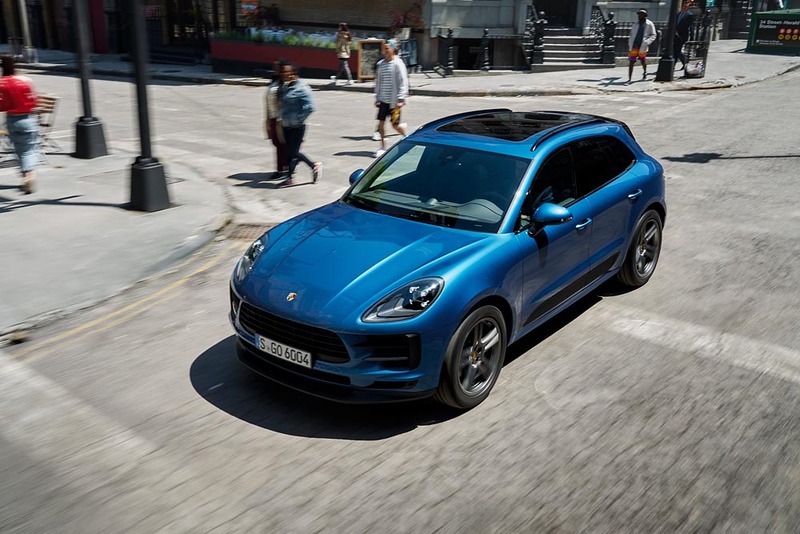 The new Macan, making its European debut at the Paris Motor Show, comes with an efficient 2.0-litre, four-cylinder turbocharged petrol engine featuring improved combustion chamber geometry. 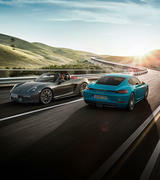 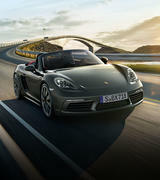 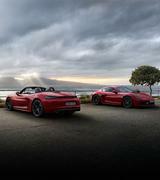 With the model having received a full makeover, the most prominent new features in terms of design, comfort, connectivity and driving dynamics include the three-dimensional LED light panel at the rear and the new fully interconnected Porsche communication management system with 10.9-inch touchscreen inside the vehicle. 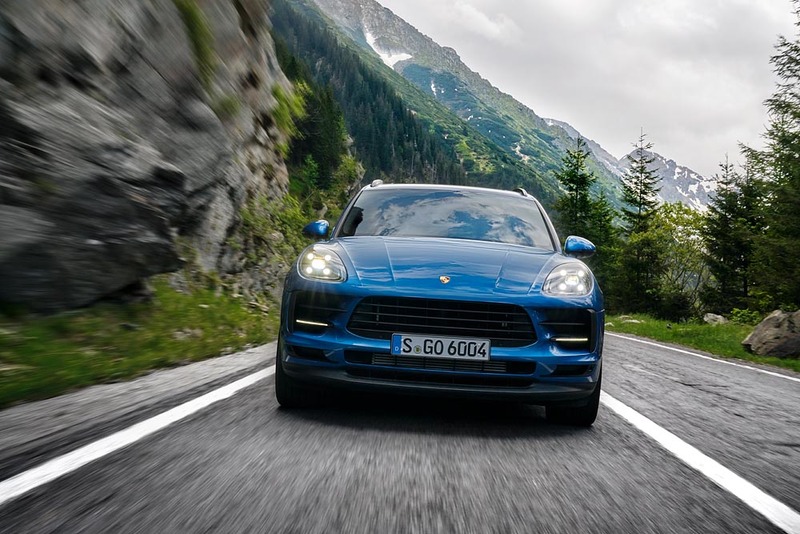 The vehicle dynamics of the Macan remain its core feature. 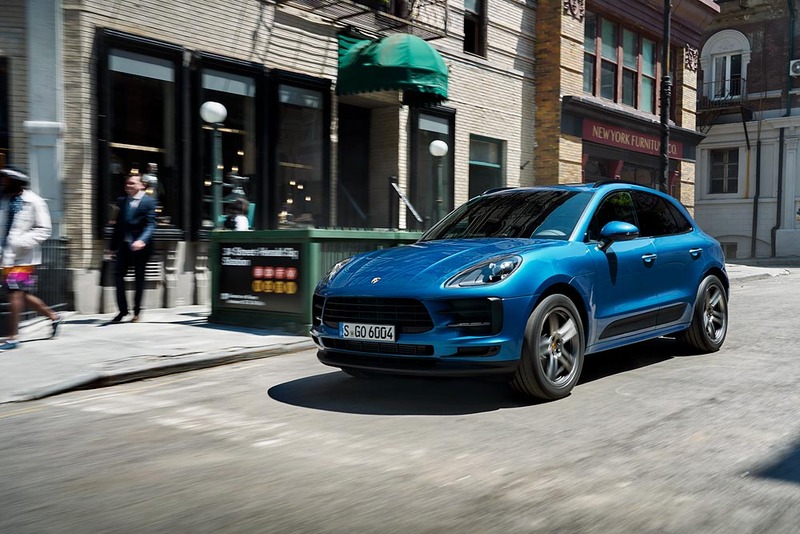 The overhauled chassis increases comfort and makes the Macan even more enjoyable to drive. 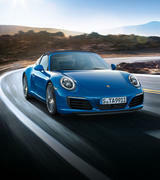 As is typical for a sports car, it comes with mixed-size tyres, enabling the driver to take full advantage of the benefits of the intelligent all-wheel drive Porsche Traction Management (PTM) system and adopt a dynamic driving style. 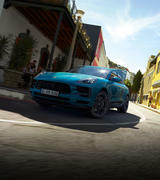 Newly developed tyres with improved performance characteristics allow for even better lateral dynamics. 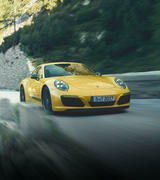 The wheel diameters range from 19 inches as standard to an optional 21 inches. 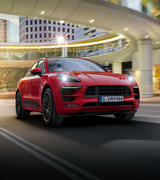 The Macan offers a range of digital possibilities through the use of the new Porsche Communication Management (PCM) system. 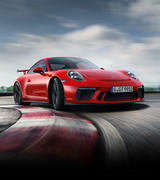 The full-HD touchscreen is now 10.9 inches in width (previously 7.2 inches). 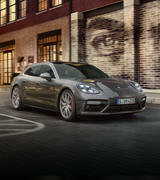 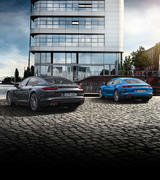 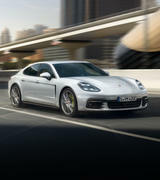 As in the Panamera and Cayenne, the user interface can be adapted to suit personal requirements via predefined tiles. 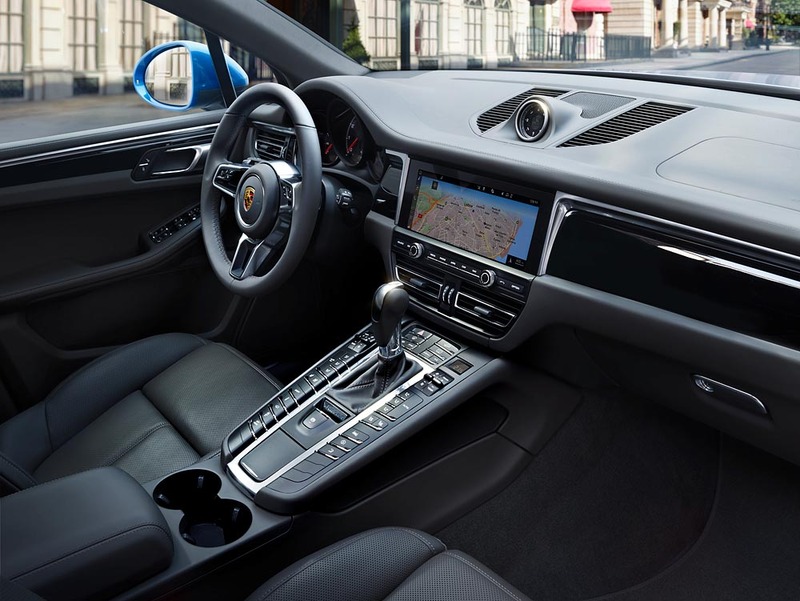 Fully interconnected as standard, the new system features new navigation and infotainment services. 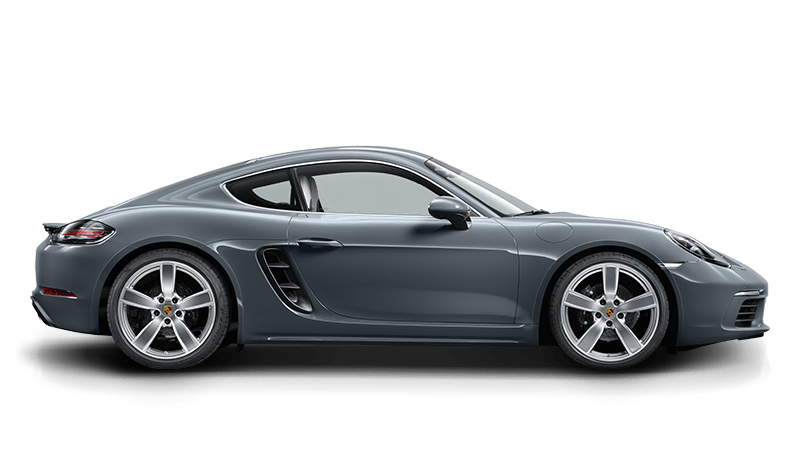 Other features provided on board as standard include Porsche Connect (with LTE phone module and SIM card reader), a WLAN hotspot, Apple CarPlay, and an array of Porsche Connect services. 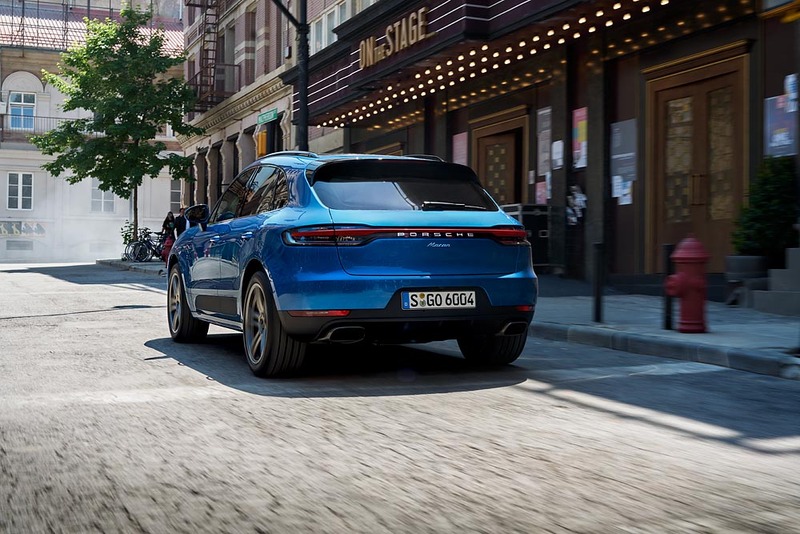 The Porsche Connect app enables the driver to communicate with the Macan via their smartphone, while the optional Compass display and Offroad Precision app can be used to make the off-road experience in the Macan even more visceral and record it. 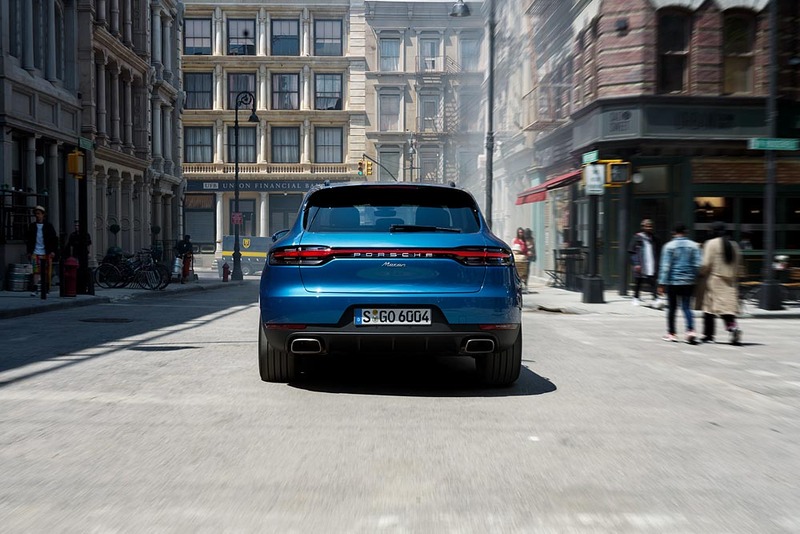 An expanded range of options is available to choose from with the new Macan. 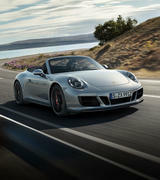 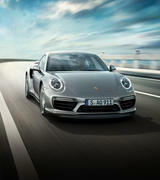 The optional GT sports steering wheel echoes the style of the Porsche 911. 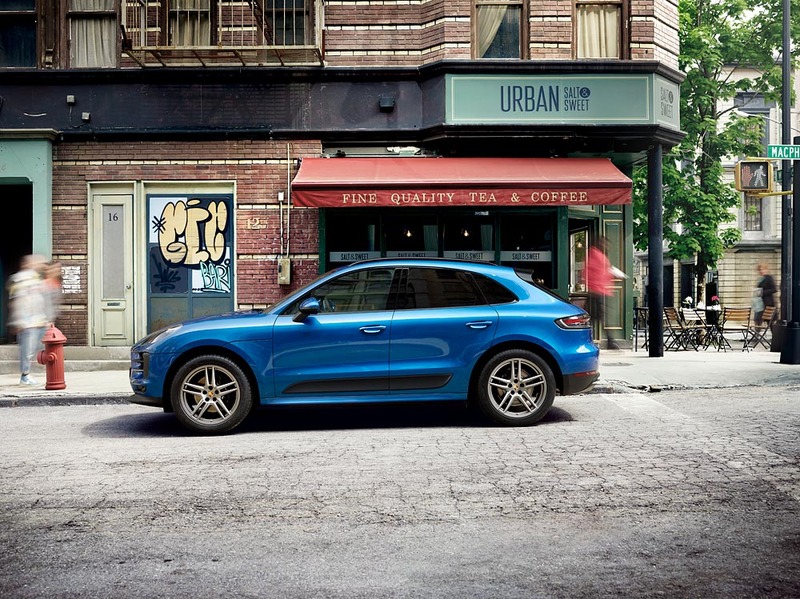 A mode switch integrated into the steering wheel – including sport response button – is part of the optional sport chrono package that can be fitted in the Macan. 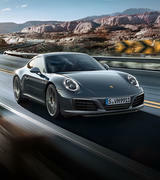 Porsche has extended the list of options designed to enhance convenience, which now includes a heated windshield and an air ioniser that improves the quality of the air inside the vehicle. 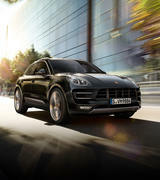 The new Macan is now available to order. 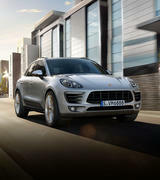 Built at the Porsche factory in Leipzig, Germany, the compact SUV is available in Australia from $81,400*. 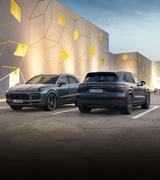 The range of standard features has been expanded to include LED main headlights, the redesigned PCM with Navigation Plus and Porsche Connect services, 14-way comfort seats with memory package, automatic dimming interior and exterior mirrors, ParkAssist with Surround View and a new standard 19“ wheel design. 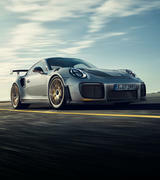 * Prices are manufacturer’s recommended retail prices before statutory on-road and dealer delivery charges, which vary from State to State.